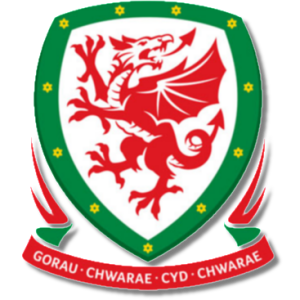 Add your Wales Football Badge stampette logo to your Facebook and Twitter page and show your support for The Dragons. Wales have qualified for the World Cup Finals once in 1958. Home matches are played at the Millennium Stadium, Cardiff.